Kotula’s is offering up FREE standard shipping on all orders, no coupon code needed! 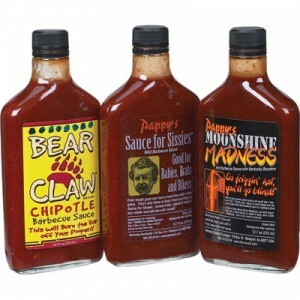 Plus, they have this BBQ sauce gift pack (includes 3 bottle of gourmet BBQ sauce) priced at just $4.99 ($12.99 value). That equals out to just $1.66 per bottle…not too bad for BBQ sauce shipped right to your door!